Date: 28.03.2018 | House, Electro, Club | Tags: Calling Massive, Chart Slides, Dirtcaps, Sidney Samson, Tritonal, Le Duke, Steel Banglez, Major Lazer, Tove Lo, Theelement, Zaytoven | Download Calling Massive Chart Slides (2018) for free. Proving their unparalleled inspiration knows no bounds, one of the years most prolific duos return with Call Me. Bridging the gap between their respective styles, Showtek and Moby teamed up for a remarkably exciting rendition of classic Natural Blues. A little over a year since its debut at Axwell /\ Ingrossos sell-out Heineken Music Hall at ADE, Shapov alongside Singapore, America trio, and newcomers to Axtone; Trouze, will release the haunting, piano laden The Way. Sensual Musique represents The Good Life by showcasing you the best of Deep, Tropical, Dance as well as Electronic Music. 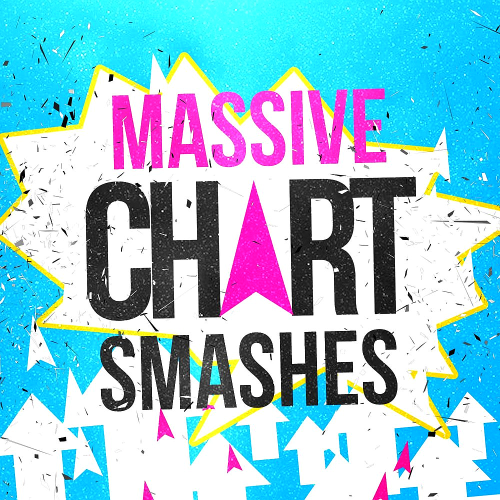 The best collection of tracks Calling Massive Chart Slides from famous labels, recent tracks from radio stations and DJ radio shows all this is adequately displayed by this project.